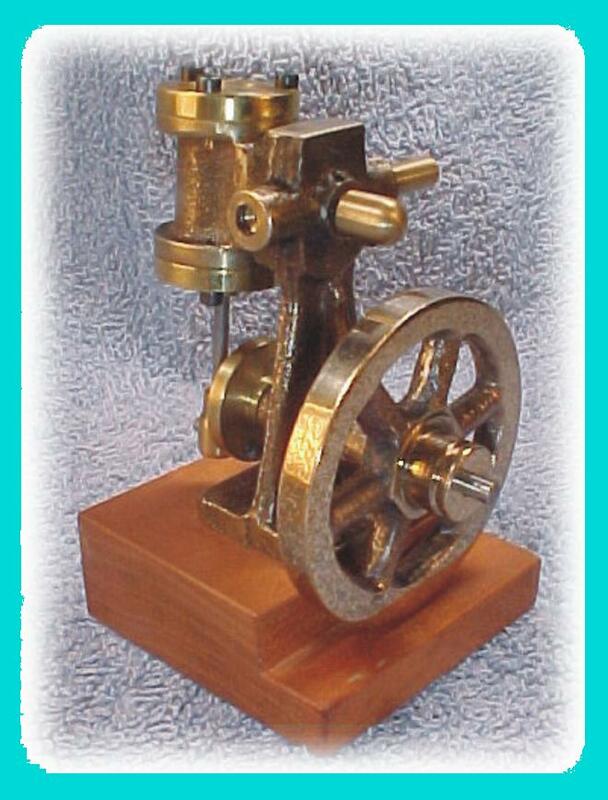 Showing the Model Steam Engine Casting Kits we offer. Most of these are in stock and ready to ship. Some interesting Stuart Models are also shown in the gallery. 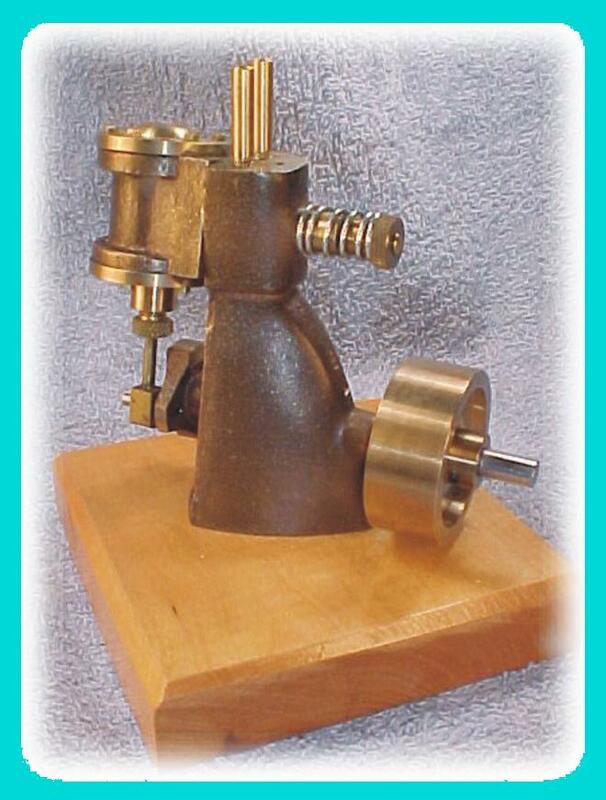 We are always interested buyers of older Stuart catalogs, kits and partially built engines. E-Mail us with a description of what you have.